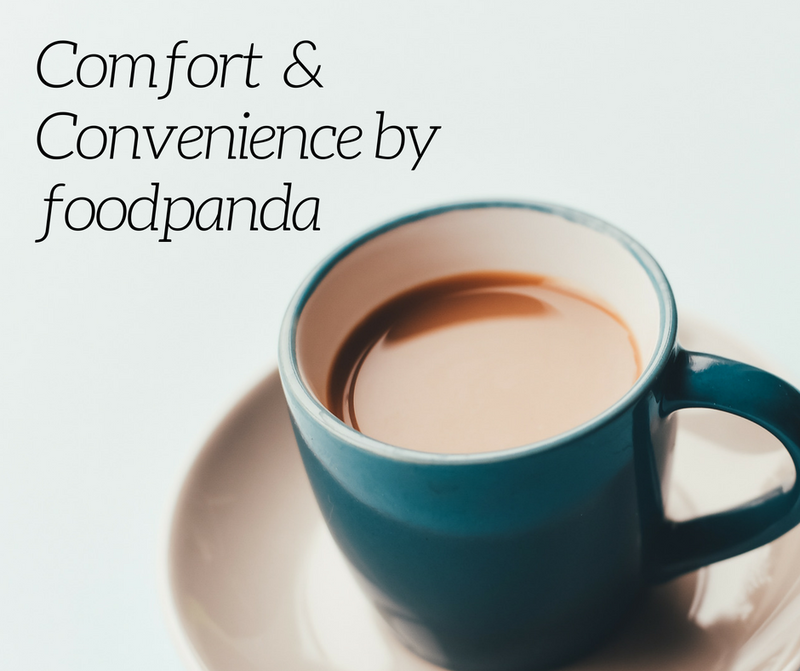 During the rainy season foodpanda assures food delivery and offers the 2 C's in in its service. Comfort and Convenience. The app is already known for its top notch service, and by adding the two C's, customers are just too happy. With the unpredictable rains, sunny in the morning then showers in the early evening, people get lazy to get out anymore. People just want to get nestled in their homes during the "bed weather". Add the traffic it brings, much more people would like to stay indoors. Food pangs? foodpanda to the rescue. foodpanda is dedicated to bringing food lovers around the world their favorite meals from curated local restaurants. 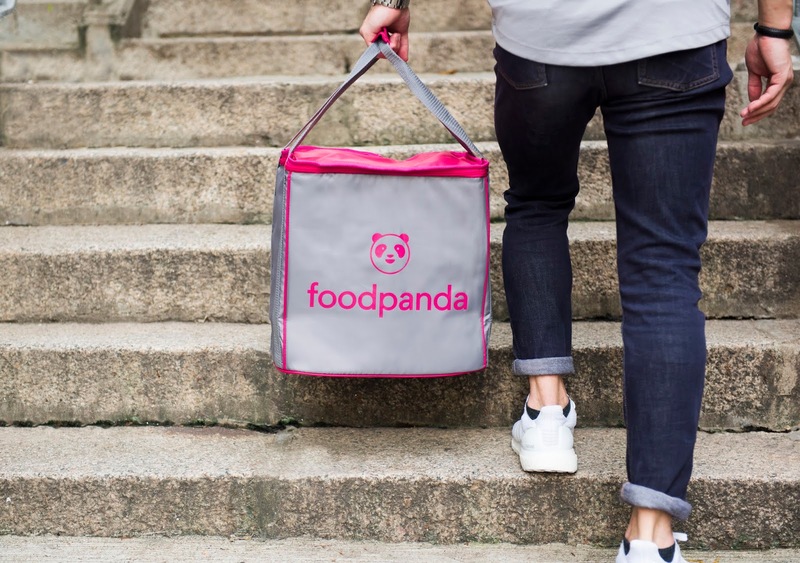 Since its creation, the on-demand food delivery service has grown to more than 27,000 partner restaurants in more than 190 cities across 12 Asian and Central Europe countries globally. 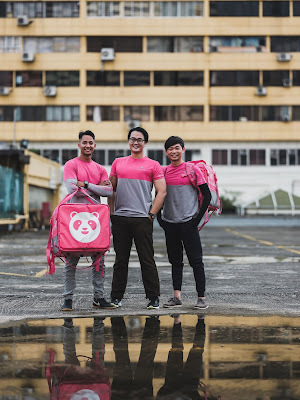 foodpanda is active in Hong Kong, Singapore, Thailand, Malaysia, Pakistan, Taiwan, Philippines, Bangladesh, Brunei, India, Romania and Bulgaria. It belongs to Delivery Hero, worldwide leader of the food delivery industry. For more information visitwww.foodpanda.ph.